It’s that time of year again! The target lines are going out the door and everyone is making a mad dash for that last box of colored pencils at the store. Back to school. We know this can be an exciting, busy, and overwhelming time for a whole lot of mamas out there! And all of that commotion comes with a whole lot of emotions (we’re lookin’ at you, kindergarten mamas!). 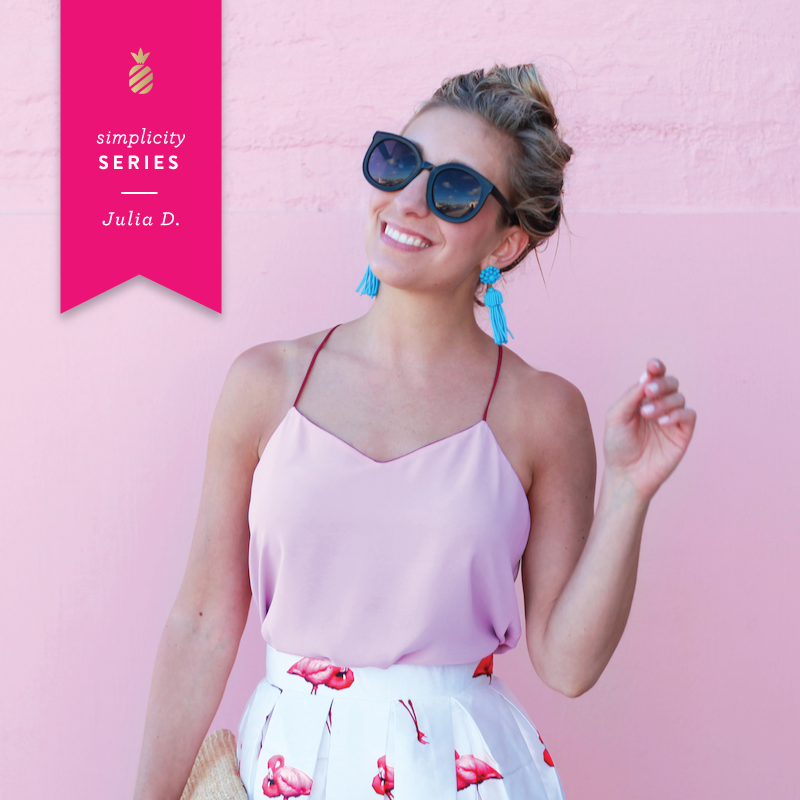 The good news is that this doesn’t have to be an overwhelming + hectic time that takes away from the excitement of new friends, new teachers, and new adventures that your family will experience this next year. 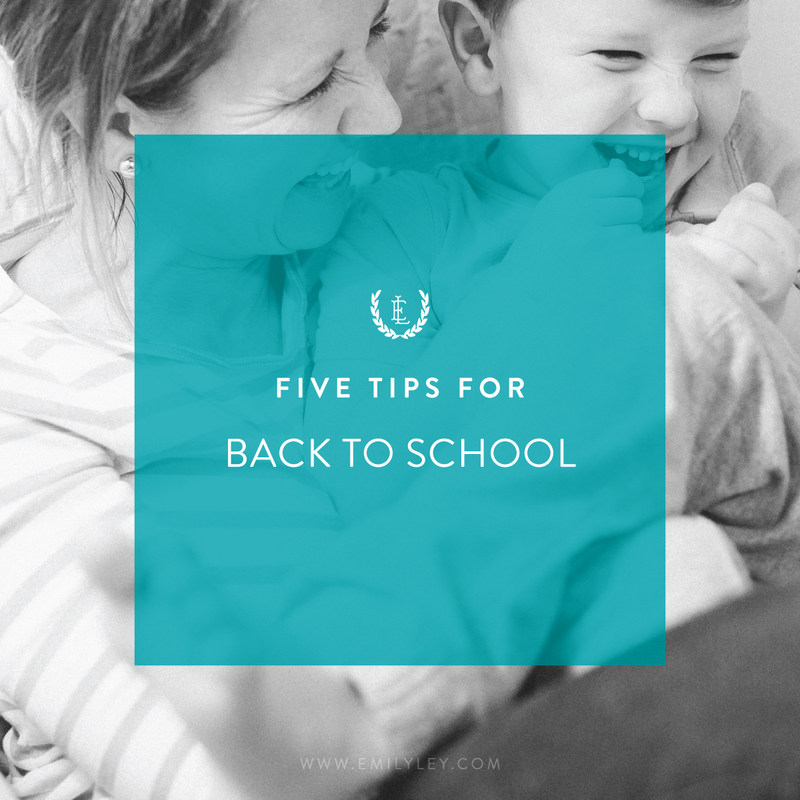 So today, we’re gathered up five tips that we think every mom should know for back to school. They may not make your to do list any shorter, but they will help you get it done more efficiently, and sometimes that’s just as good. Make sure all the bags are packed the night before. Backpacks, lunches, you name it – if it’s going with you in the morning, make sure it’s completely packed and ready to go (better yet, put it by the front door or in the car if you can!). This will make your mornings run smoother and keep you from leaving things at home. Have your little ones set goals for the new year. This will give you all something to work towards and get everyone excited about conquering new things this next year. Ask your child’s teacher for a class roster so that you can arrange playdates. This will help your child make new friends and will also help you meet other mom’s at their school. Plus, you’ll have numbers of a few other mamas if you need to ask any last minute school related questions. Carve out blocks of fun family time. With all the hustle that comes with school, homework, playdates, and extra curricular activities, sometimes it’s easy forget to spend some quality family time together. Set aside time devoted specifically for this to create unforgettable memories with your family all year long. Use positive words. The words we say make a deep impact, and your little ones are listening to what you say and how you say it. Choose them wisely. Speak to your kids out of love and respect, not out of frustration and exhaustion.